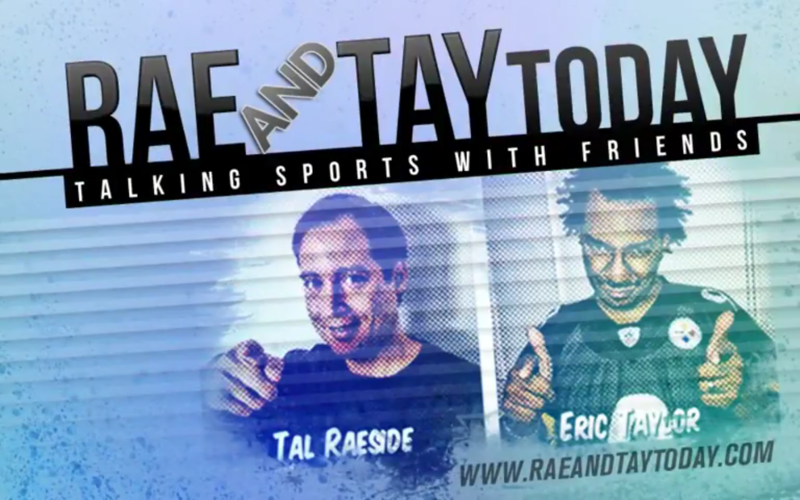 Rae And Tay Today is a sports radio talk show for sports fans, enthusiasts and casual followers. The show consists of creative segments, elaborate banter, passionate debating, listener call-ins and interviews with current and former athletes, coaches, journalists, and entertainers. 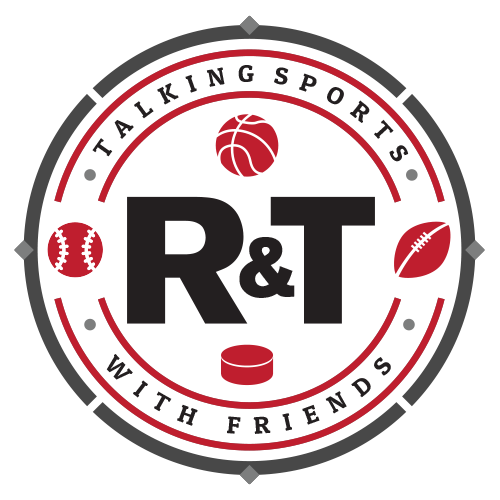 The topics we cover include NFL, NBA, MLB, NCAA football and basketball as well as other major sports and events in Golf, Tennis, Boxing, NASCAR and NHL. The show is clever and humorous with an urban edge. We engage each other and invite our audience to sit on our Sports sofa.